Want to talk about your trip? Call us at 718-569-6925! Do you want to tour Israel with friends and family? We specialize in private tours customized for you, your family and friends. Our private tours are arranged according to your schedule, preferences and budget. You can choose any trip and we'll coordinate your travel arrangements, lodging, food, and entertainment. Looking forward to a trip with your family and friends that you don't have to plan? Speak to our trip specialists at 718-569-6925! Contact us today to discuss your private tour with us! Azamru will arrange your dream tour. Experience the trip you've been waiting for! 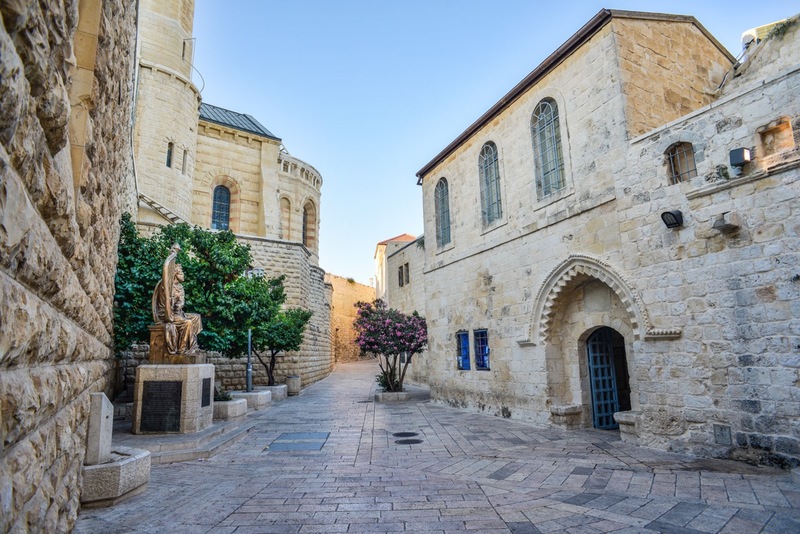 For the past 5 years, Azamru has offered group tours in Israel (Europe, coming soon! ), and private trips and events coordination. "My son's bar mitzvah was a real success with Azamru's help. They spoke to the caterer and arranged our itinerary for before and after the Simcha. All of our guests really enjoyed themselves." "I enjoyed every minute of my trip with Azamru Experience Israel. They coordinated my travel arrangements and every detail of the trip. It was a true vacation!"